Rep. Alexandria Ocasio-Cortez gave a great speech about the Green New Deal and the environment, which is captured in the video above. What a great speech! It’s eloquent, to the point and well worth a listen. It was in response to a Republican congressman from Wisconsin, who said environmentalism was elitist. Rep. Sean Duffy introduced an environmental amendment to a bill dealing with homelessness just so he could speak against it. 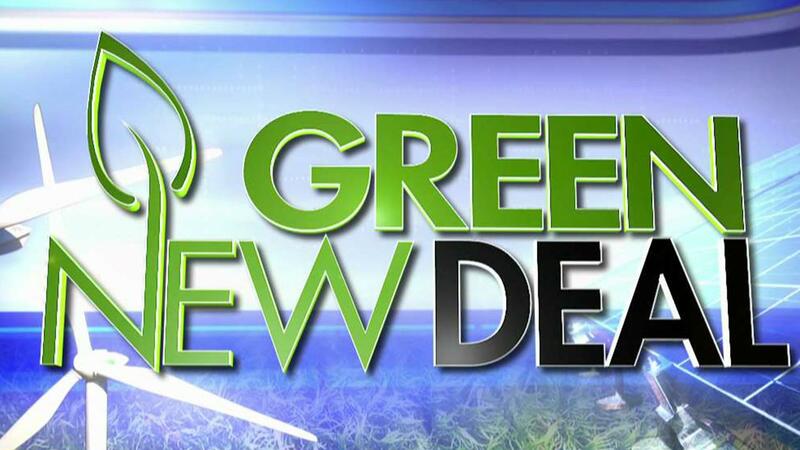 The U.S. Senate yesterday voted 57-0 to refuse to take up a Green New Deal resolution backed by Ocasio-Cortez and Senator Ed Markey. But there’s a select committee in the House of Representatives that is studying the issue. The Green New Deal debate has just started. Alexandria Ocasio-Cortez’s speech perfectly explains why liberals go wild for her by Chris Cilizza for CNN. AOC flips out after Republican calls Green New Deal ‘elitist’ by Ben Feuerherd for the New York Post.